What data should we collect about the input trees for the tree of life? The absence of a formal reporting standard for phylogenetic analyses is a major impediment for digital access and reuse of published gene trees and species trees. Efforts are underway to develop a standard for Minimal Information About Phylogenetic Analyses (MIAPA). 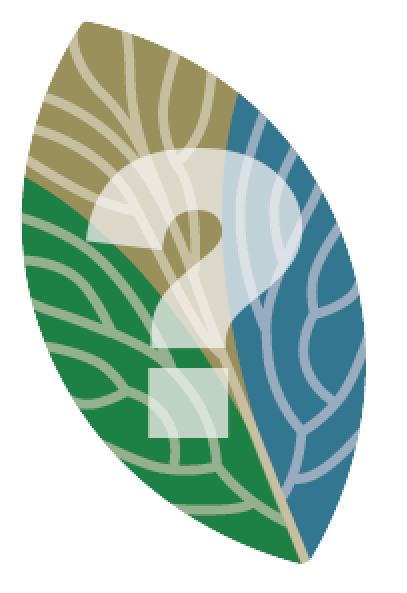 An important part of this process is community input on metadata – what is important for use and evaluation, and what is reasonable to expect from producers of trees? Results from this survey will inform two efforts: the collection of digital phylogenetic data for Open Tree of Life and the development of a minimum information standard for reporting phylogenetic analyses (MIAPA, http://www.evoio.org/wiki/MIAPA). If you have any questions, please contact Karen Cranston, National Evolutionary Synthesis Center (karen.cranston@nescent.org). This entry was posted on August 30, 2012 by karlgude. It was filed under We need your help! and was tagged with biodiversity, evolution, evolutionary trees, national science foundation, nsf, open tree, open tree of life, phylogeny, science, species, What is the Tree of Life.